So How Much is Too Much? On the flipside, excessive yaqona drinking causes a host of disorders including loss of appetite, bloodshot eyes, lethargy, restlessness, stomach pains and scaling of the skin. 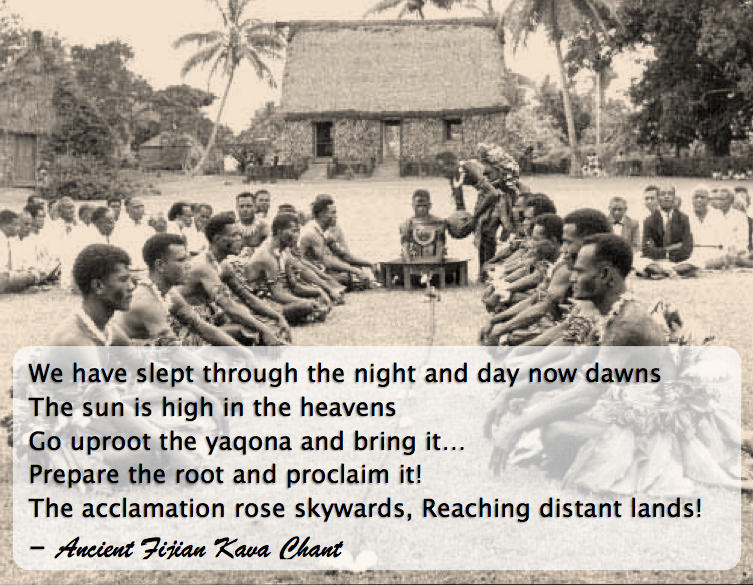 The latter condition, known as kanikani by Fijians, is fairly common among heavy drinkers who may consume up to half a dozen litres of kava or more in the course of a day – this is far too much for your body to handle. 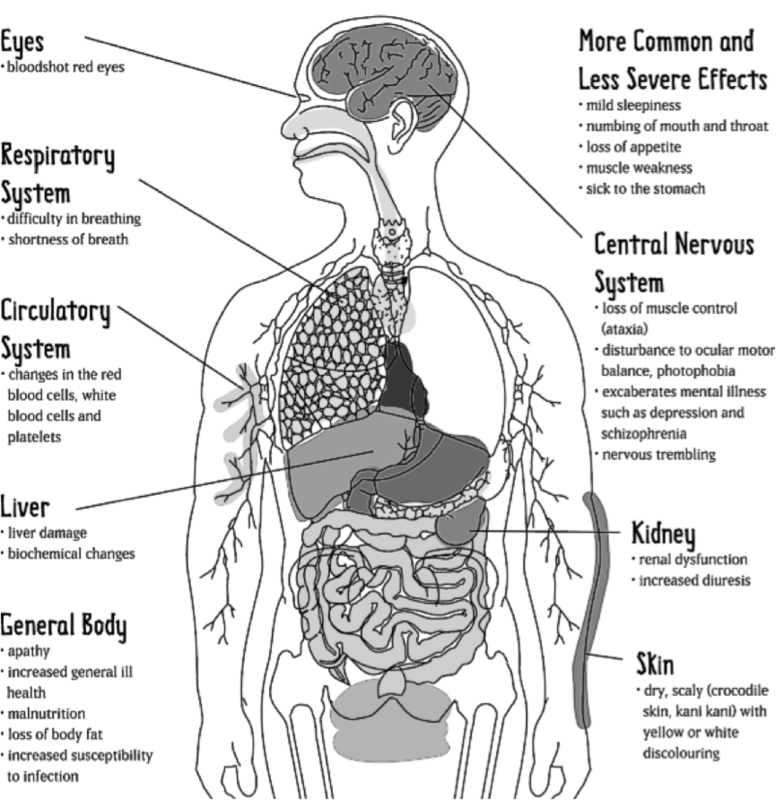 Here are some of the negative side effects of drinking too much Yaqona. Mixing alcohol with Kava (the washdown) is becoming more and more common in Fiji, however, it is also extremely bad for your health and should be avoided. 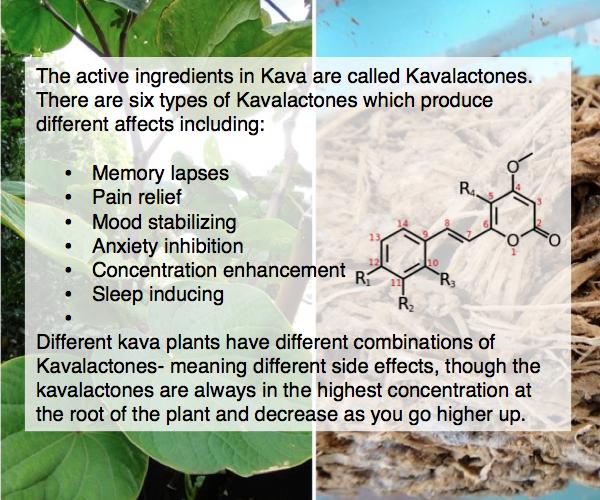 Because both Kava and Alcohol have to be processed by the liver, it compounds the negative effect of both. This can mean that in the short term people feel drunker and their co-ordination/ decision making is impaired to a greater level than if they just had alcohol or Kava. To explain further, the liver first converts Alcohol into a toxin, then into a non toxic substance and then into carbon dioxide and water (which is why we get dehydrated) but if the liver is busy processing other substances (like kava) it works slower so we get drunker off less alcohol. 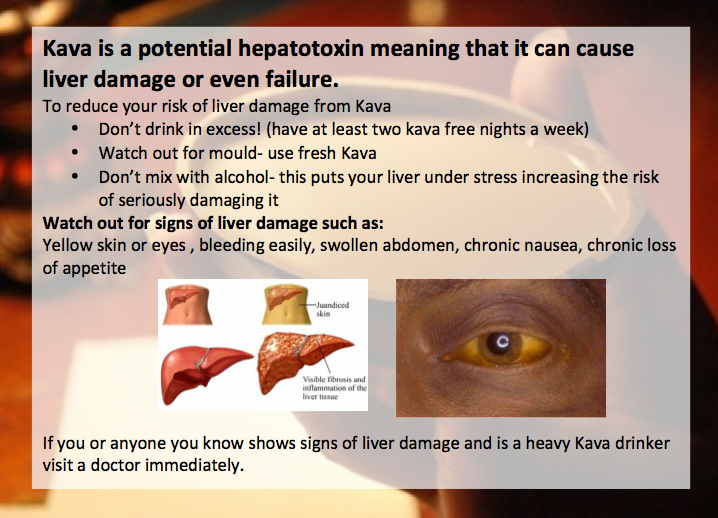 In the long term this double burden of Kava and alcohol can seriously damage your liver and increases their risk of hepatoxicity, which can lead to liver failure. If you or anyone you know shows any of the above symptoms, you should seek medical treatment immediately. Has Yaqona lost its meaning? 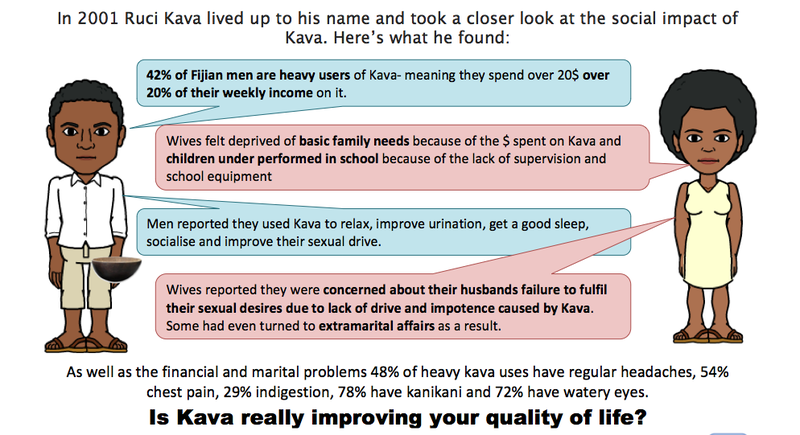 Think about how much you consume grog.Does it affect your work, your family life, your household budget (a study has shown that Heavy kava drinkers spend up to %20 of their weekly income on kava – that’s a lot!) or your productivity? 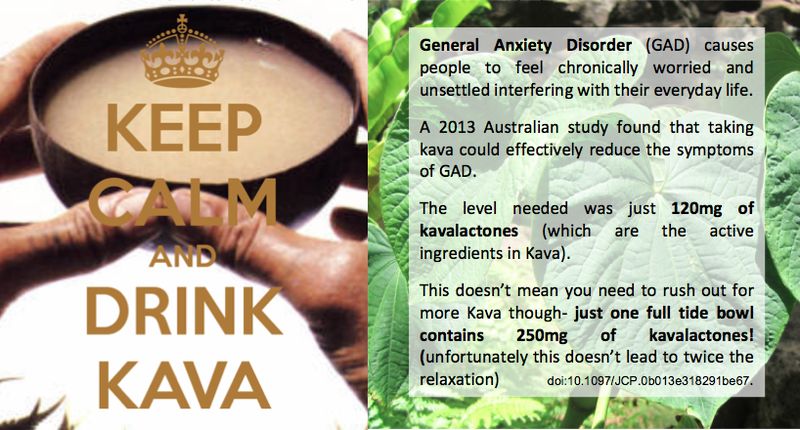 If you drink too much Kava, try cutting back for the sake of your health, your family and your life. When you do drink kava, though the temptation and the pressure can often be to have ‘high tide’ and be the last one standing, be aware of the risks you take when drinking excessively and don’t be afraid to pass. 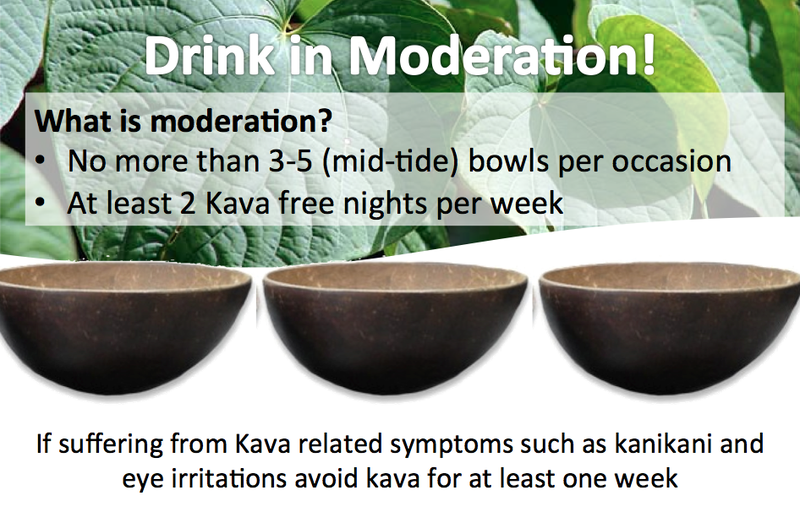 Enjoying Kava in moderation means that you can still enjoy this wonderful drink, but avoid some of the more negative effects on your body and your family. 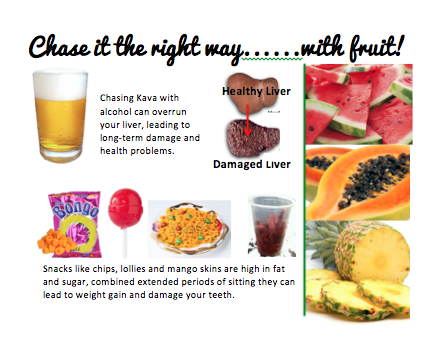 Often you will chase your grog with unhealthy foods, which makes the impact on your health even worse. Try these healthy chaser alternatives instead!